Officials at Stoughton High School are investigating another anti-Semitic incident following several others at the school. 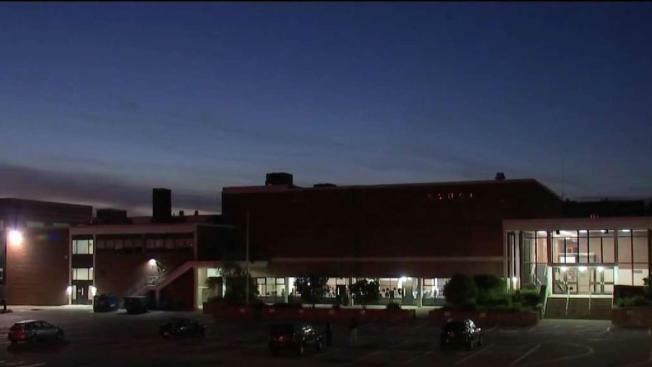 High school officials in Stoughton, Massachusetts, are investigating the third anti-Semitic incident in three years. A letter was sent out to Stoughton High School parents Tuesday informing them a student or group of students made an anti-Semitic comment and gesture to another student or group of students. Students like senior Cesar McElaney are bothered to hear of the behavior. "I just think it's pretty ridiculous how it's 2018 and we're still dealing with the aftermath of anti-Semitism," McElaney said. The town dealt with anti-Semitic incidents at the middle school and high school in February. "This afternoon a potential bullying incident was reported to SHS administration," Principal Juliette Miller wrote in the letter to parents. "An investigation began immediately. At this time it appears a student or students may have encouraged another classmate to make an offensive anti-Semitic gesture and comment to another student."